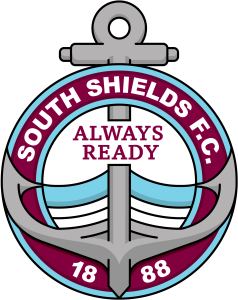 We have many different options for sponsorship available at South Shields Football Club. No matter what your budget is, we have packages available to suit. If it’s to sponsor one of the first-team players or if you want to sponsor one of our stands, there is something available for all. We can put a bespoke package together to include advertising, hospitality and season cards with lounge access. There is no limit to what you can do. Please contact the Commercial Department on 0191 454 7800 or email david.mitchell@southshieldsfc.co.uk to discuss the options.